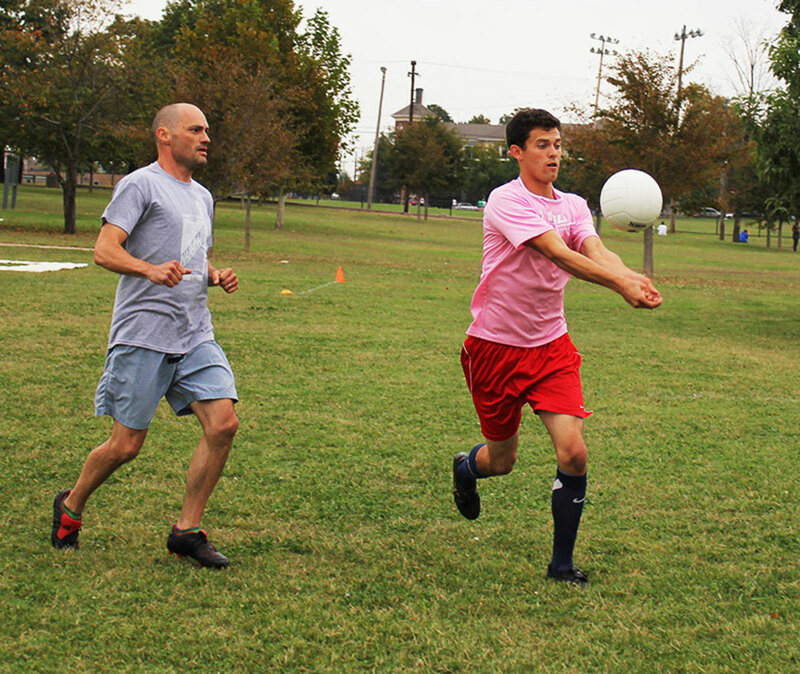 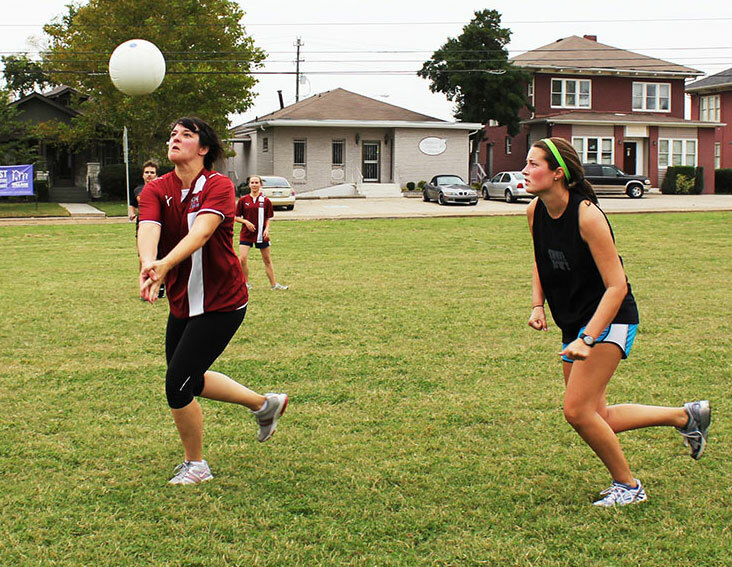 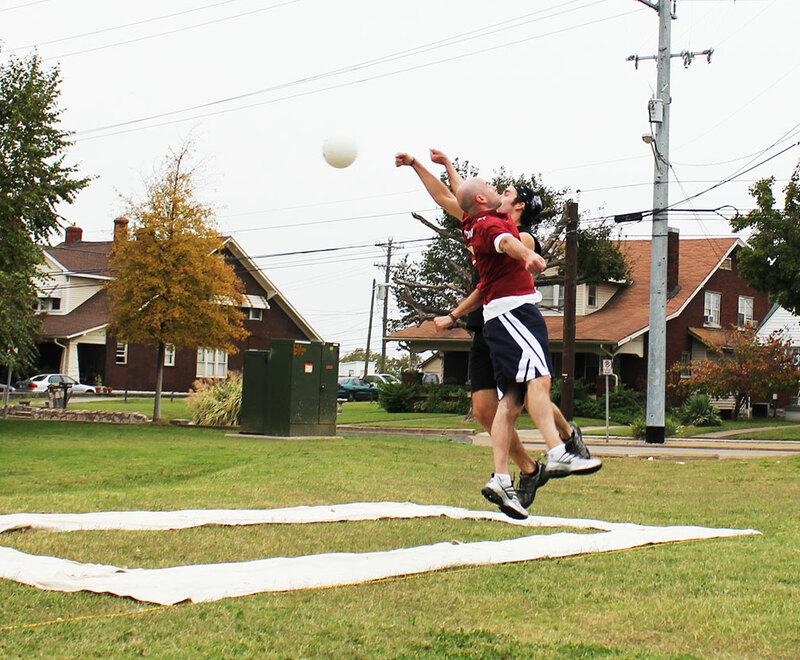 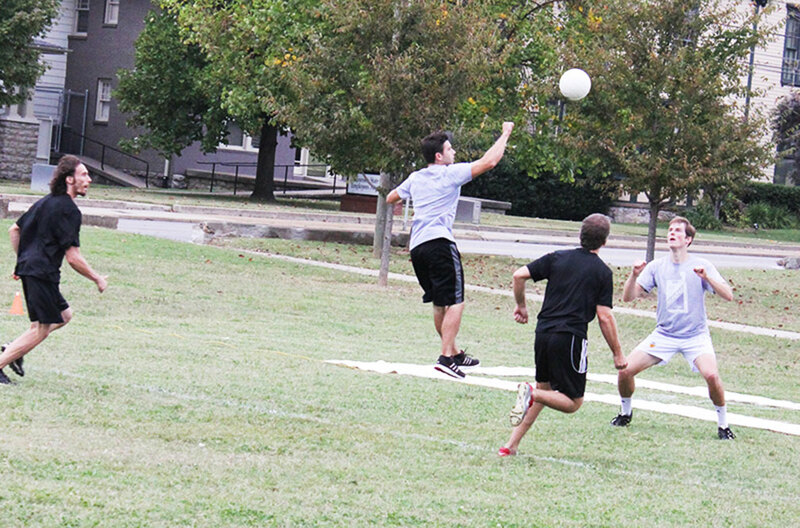 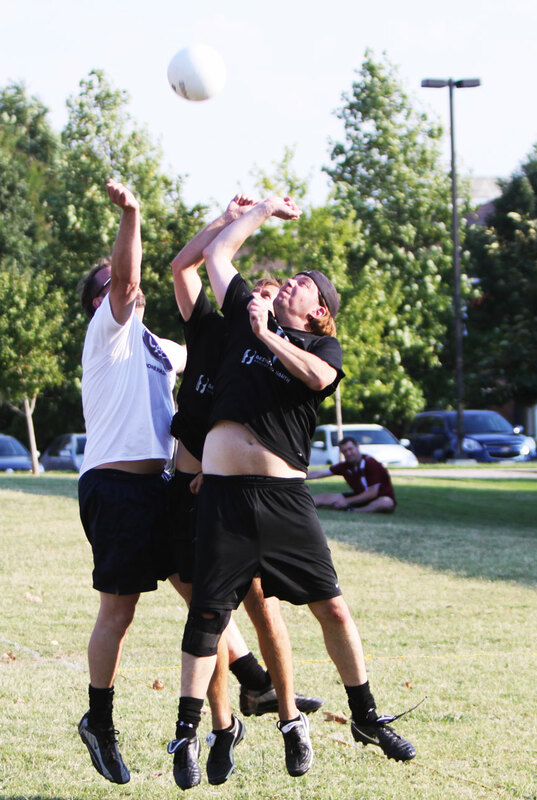 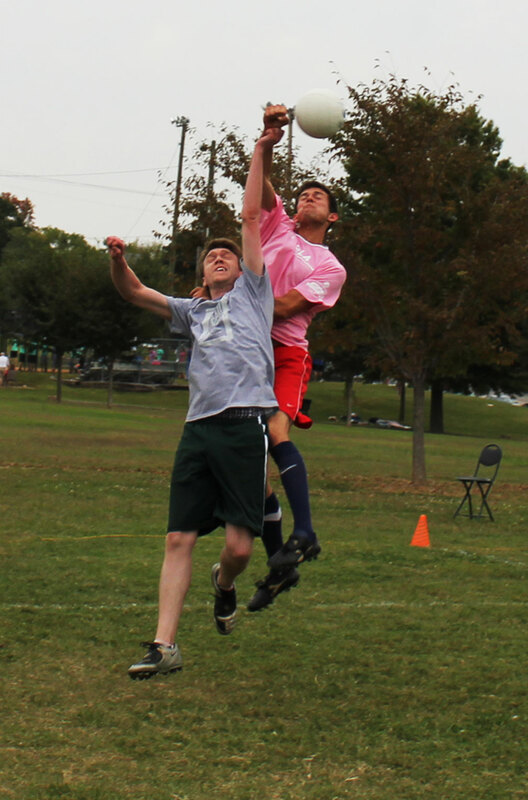 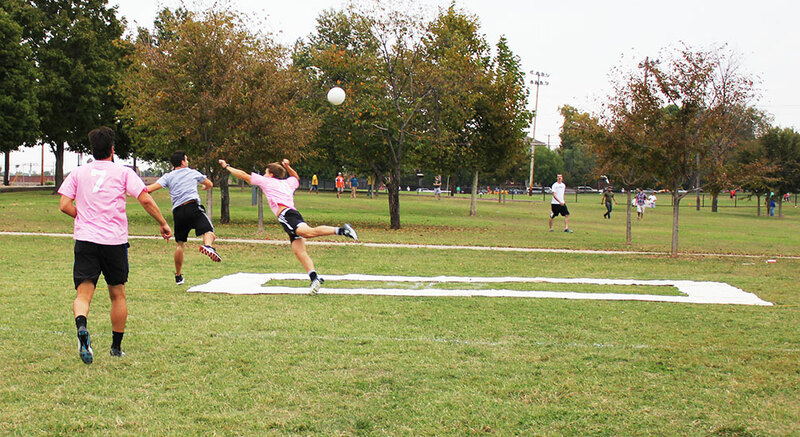 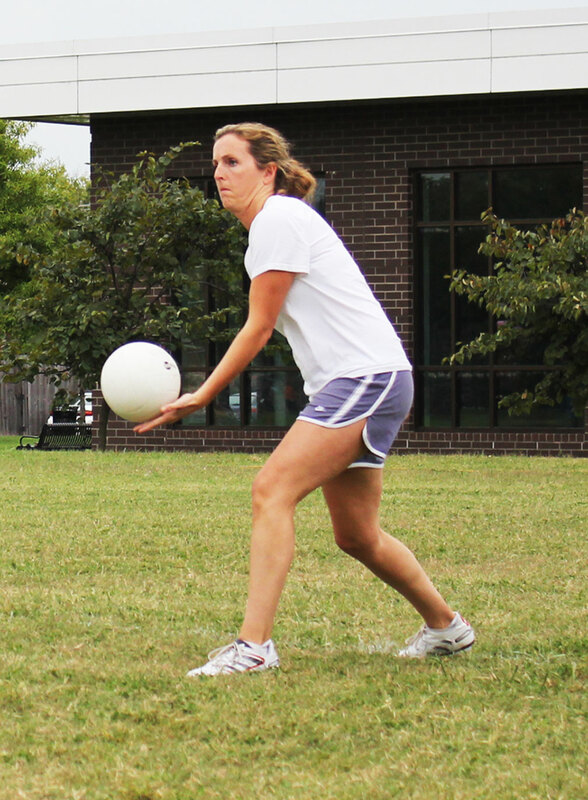 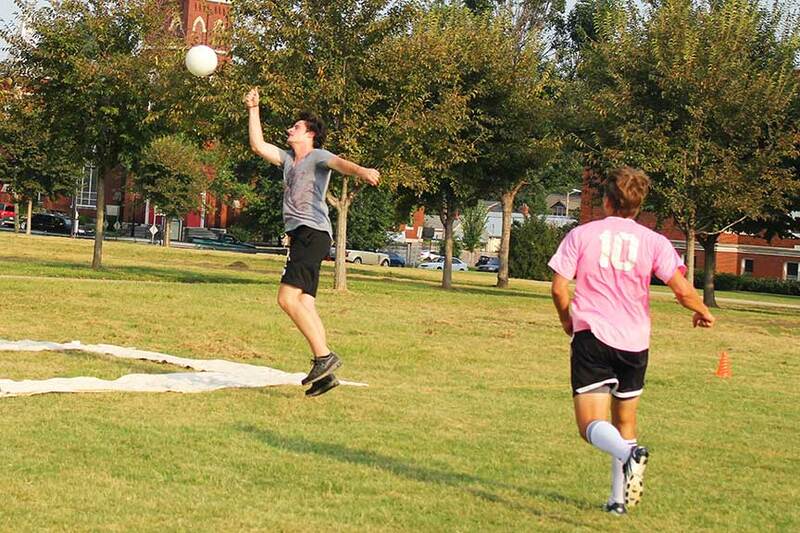 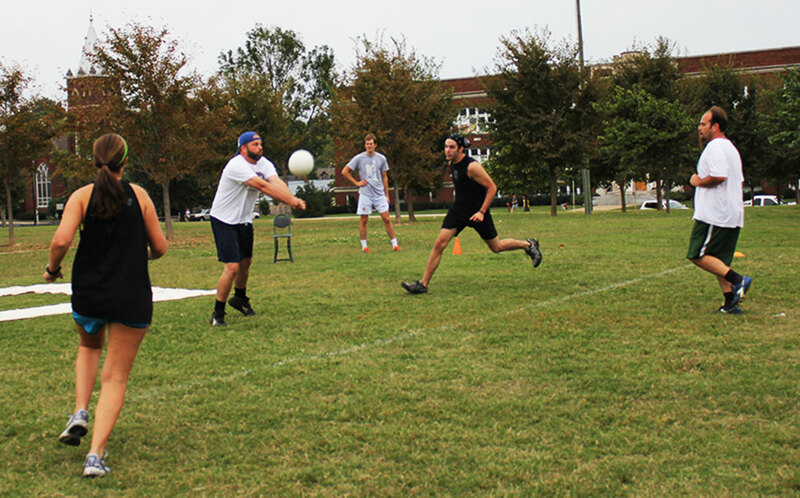 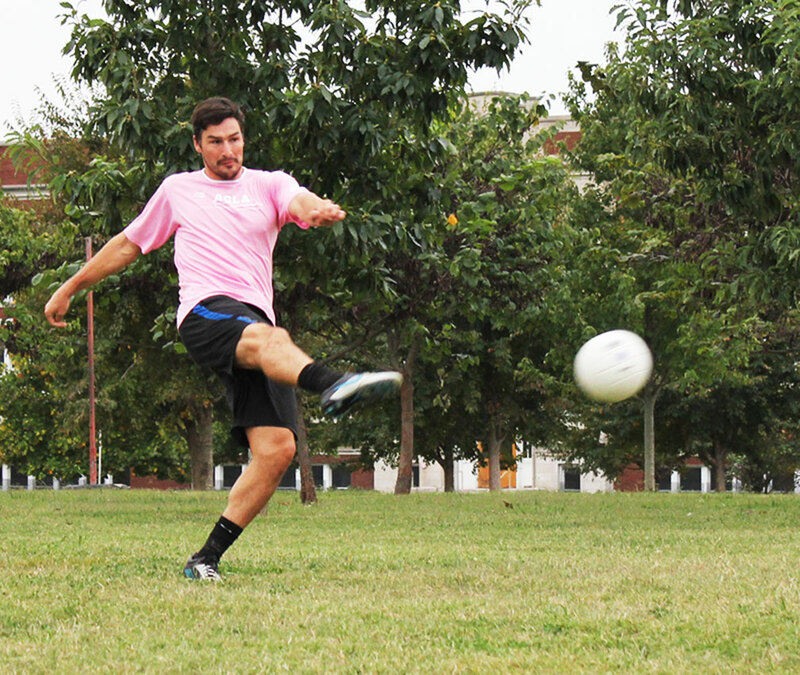 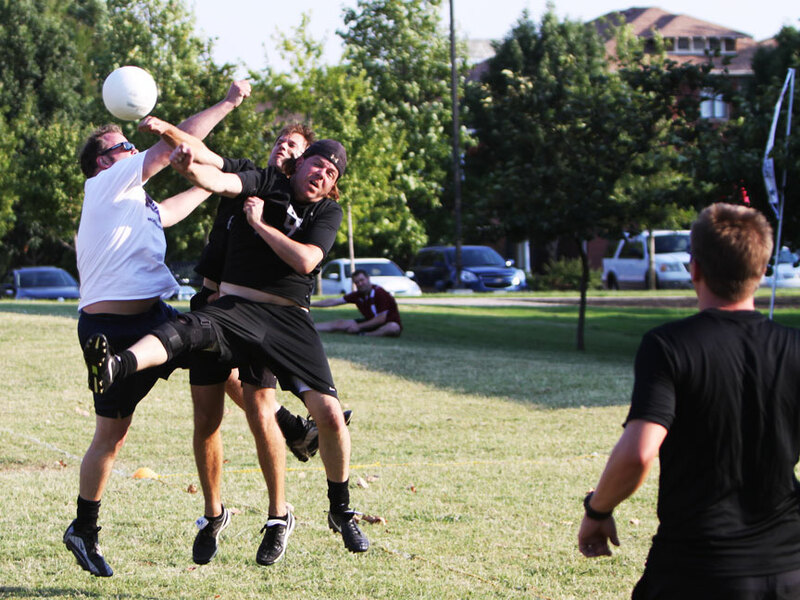 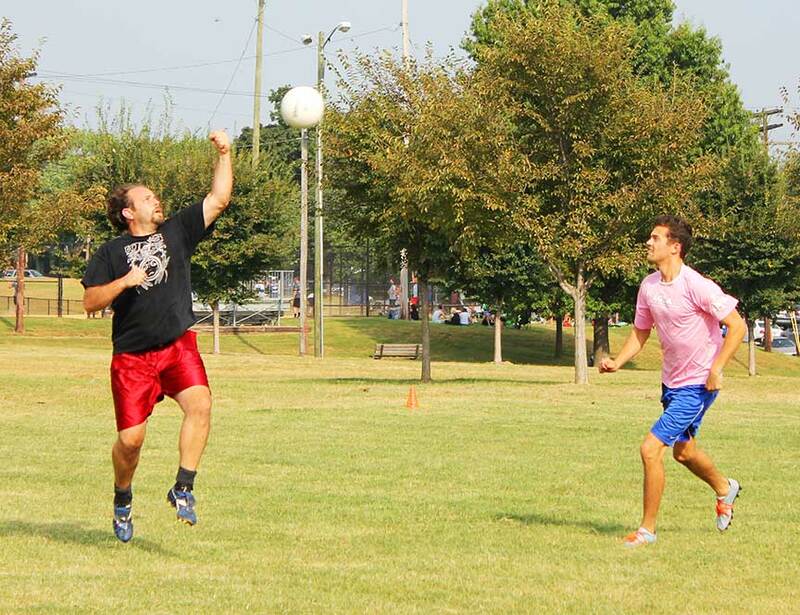 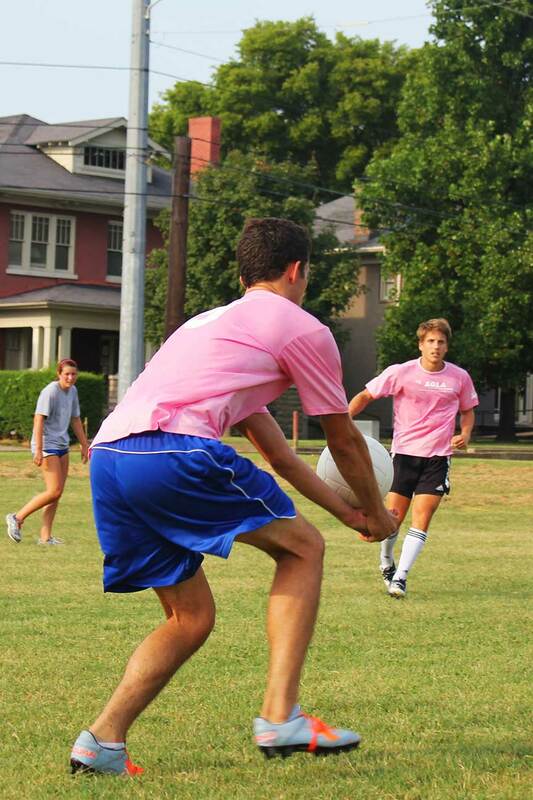 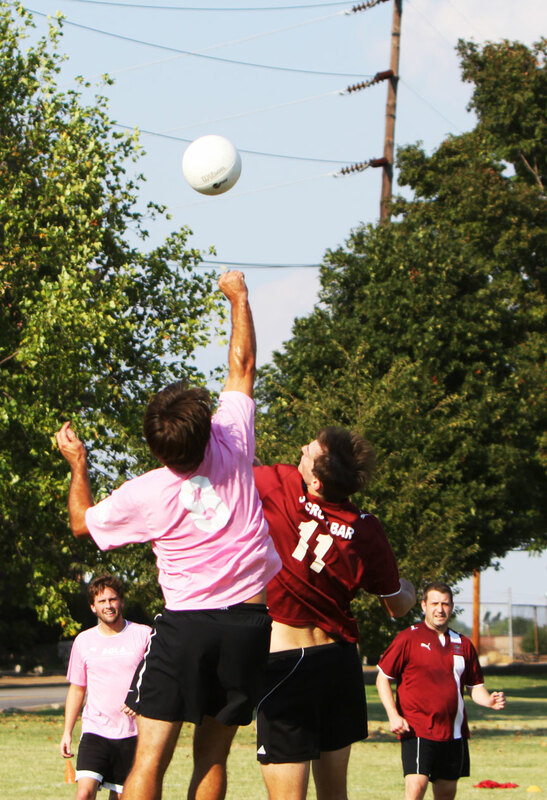 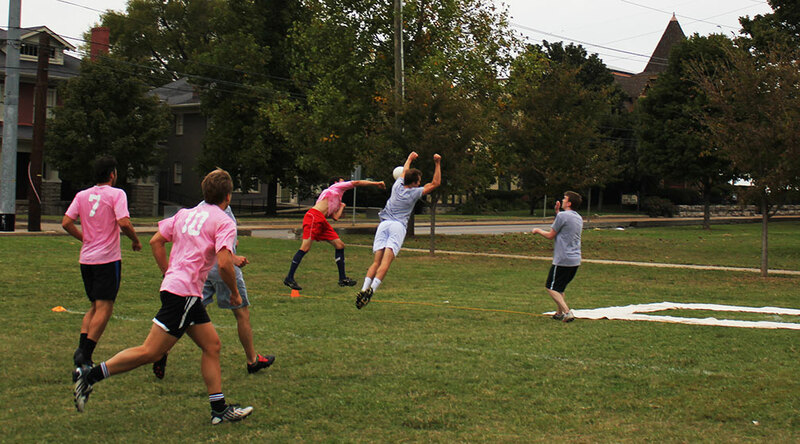 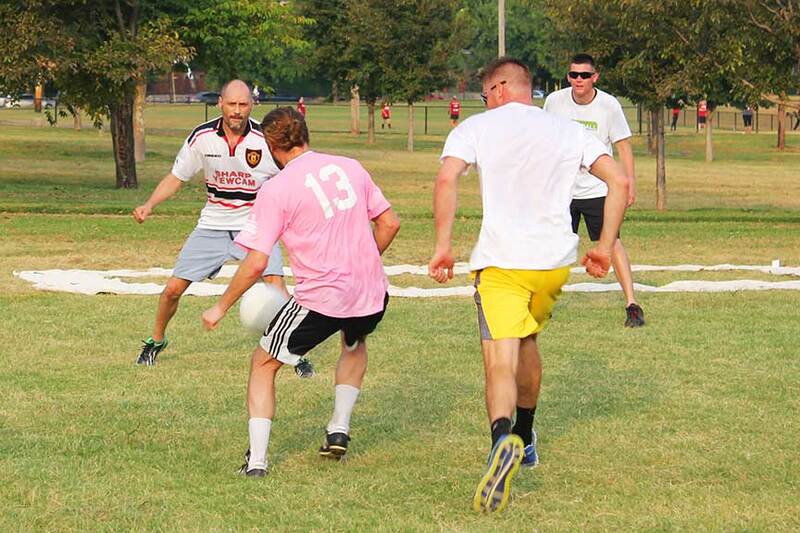 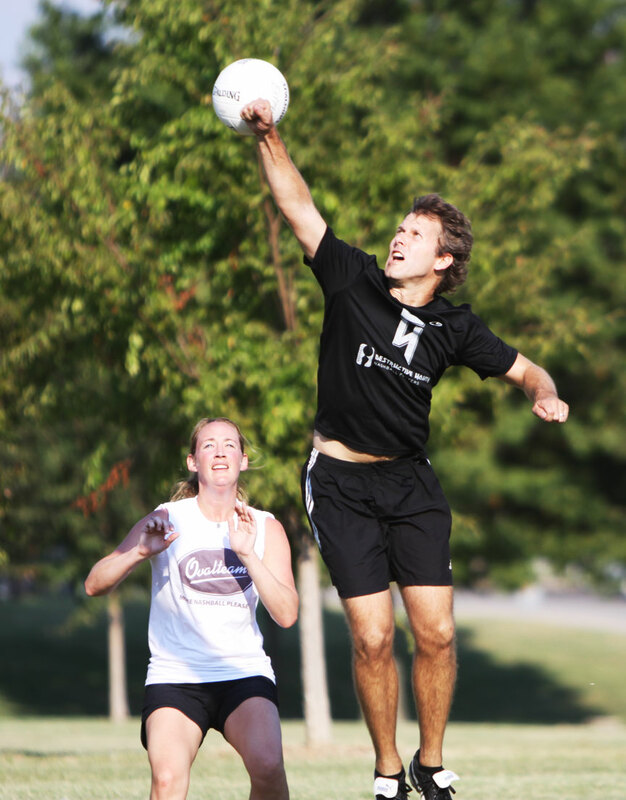 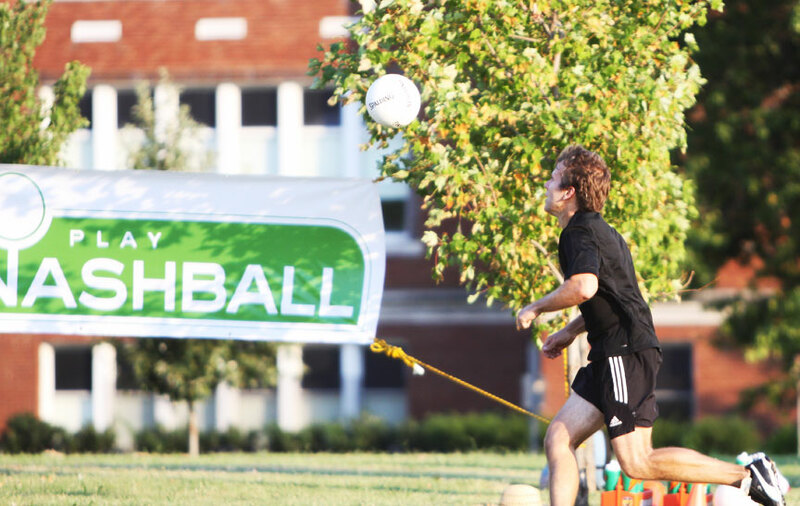 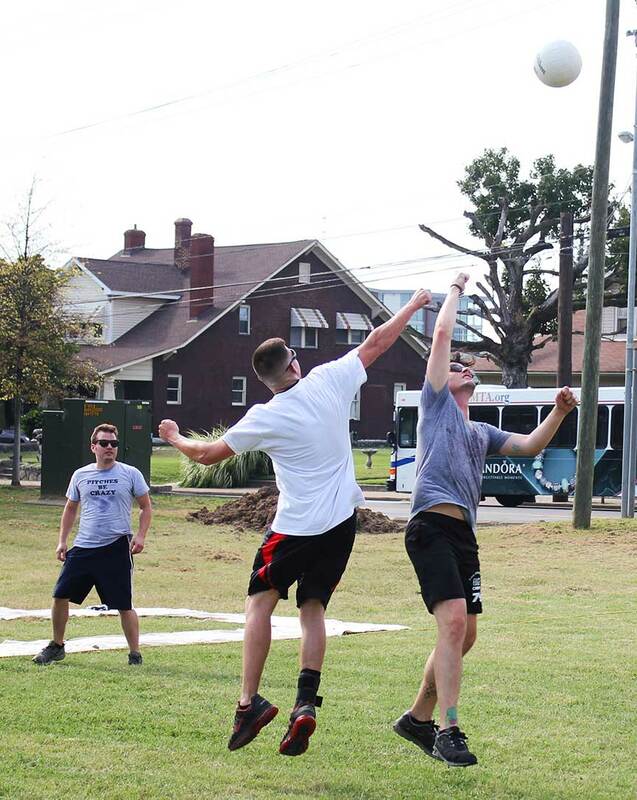 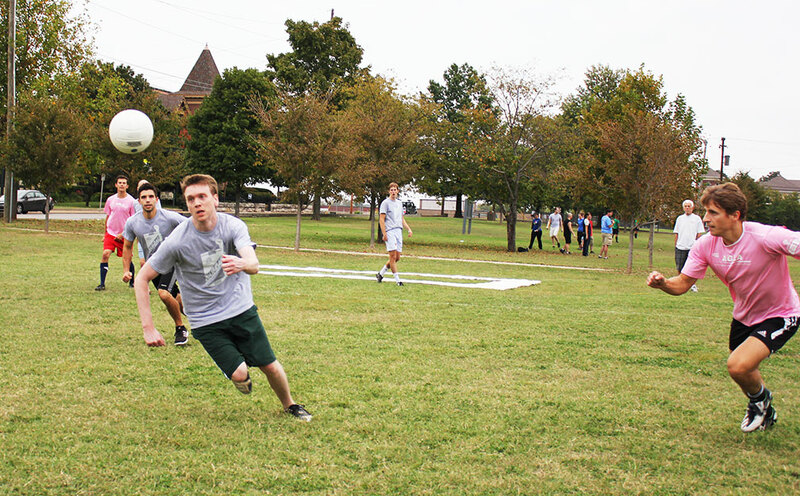 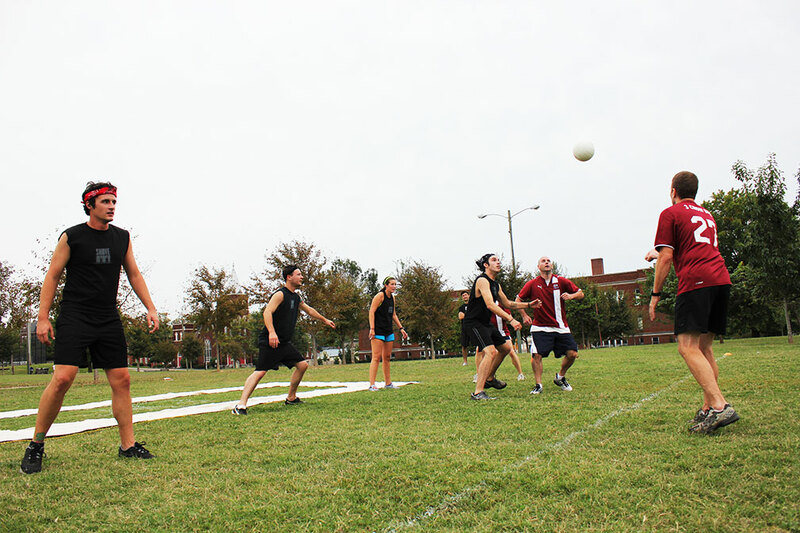 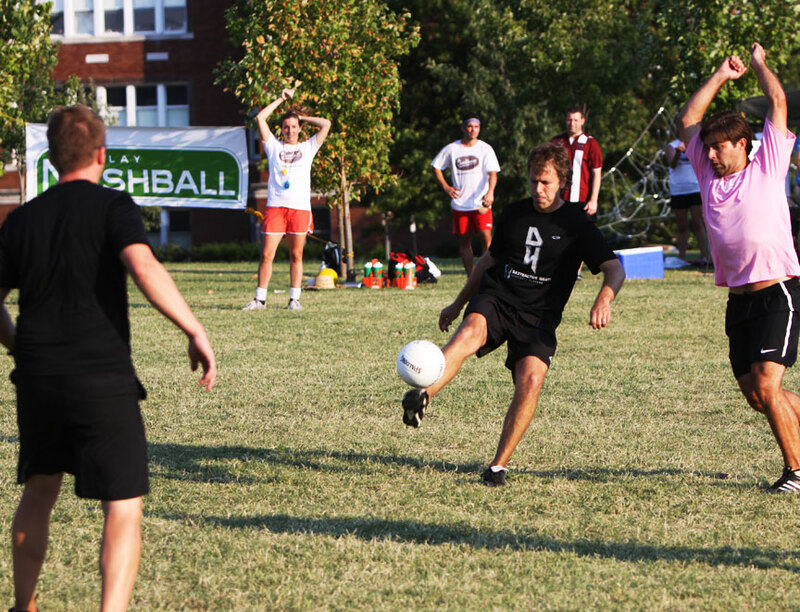 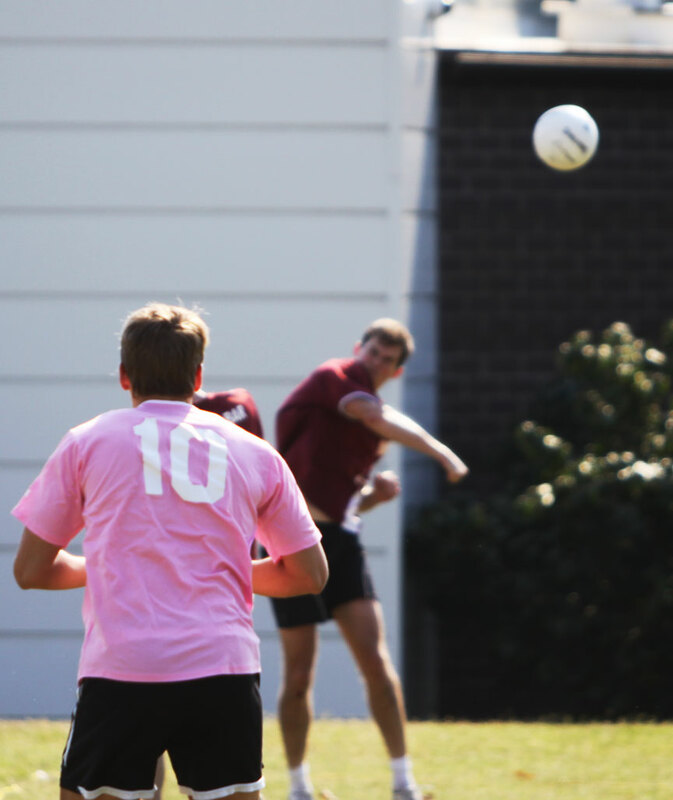 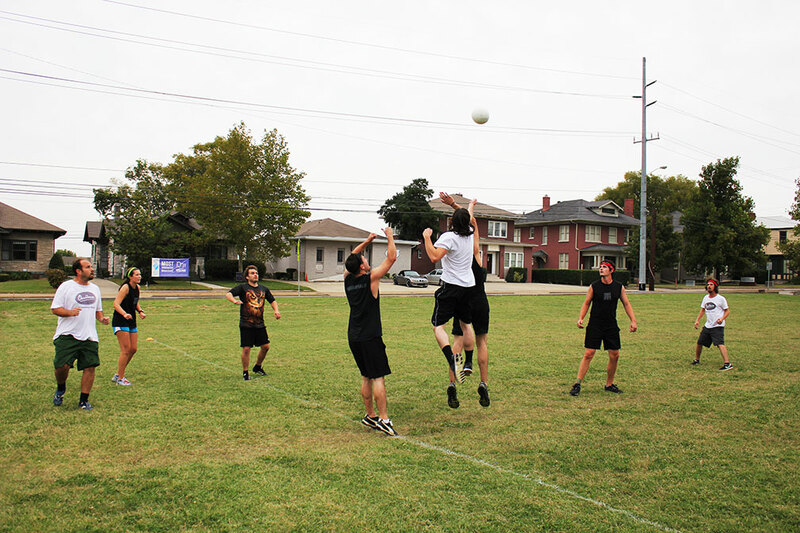 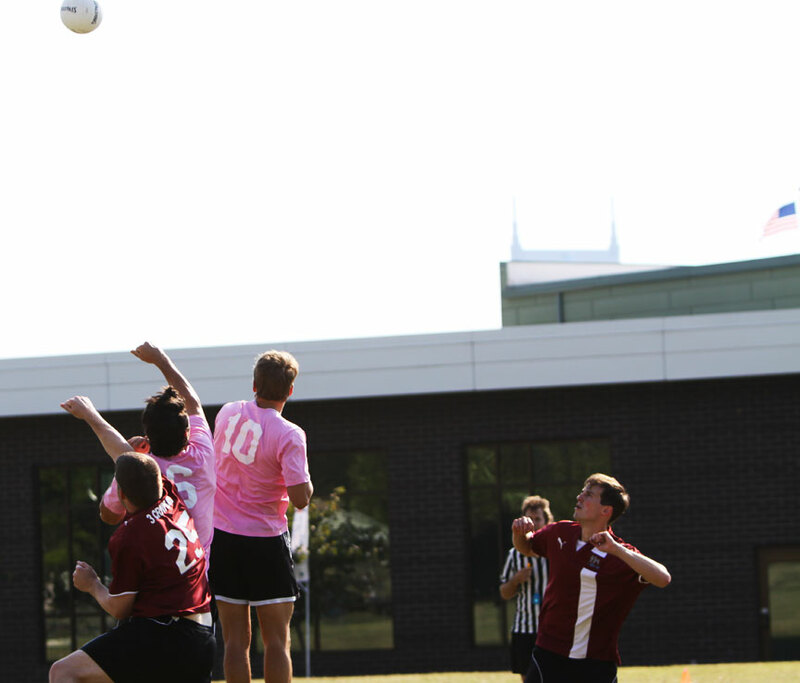 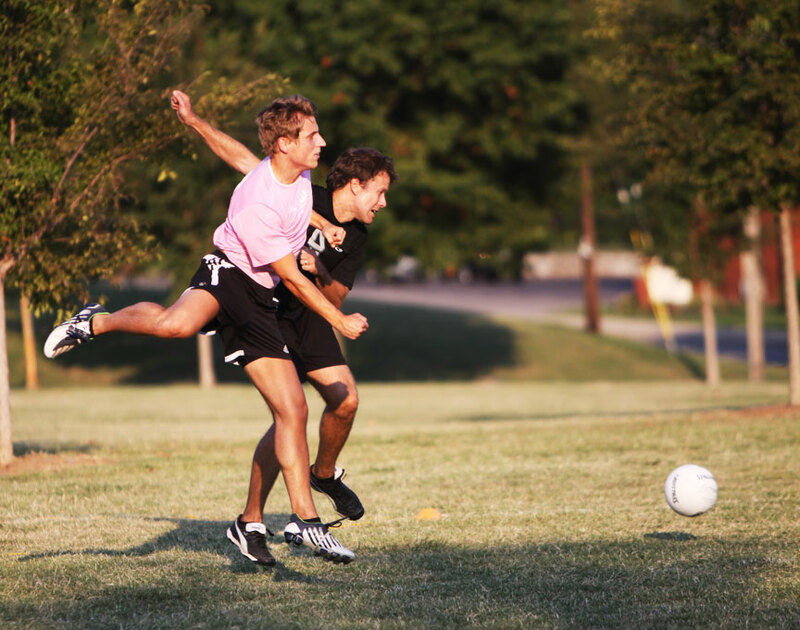 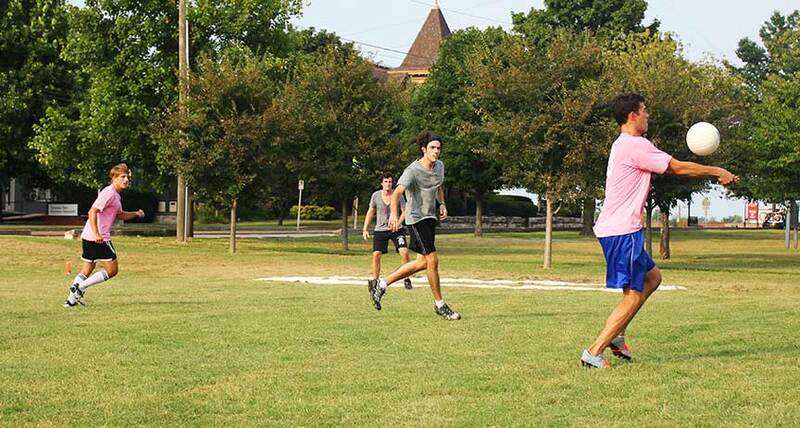 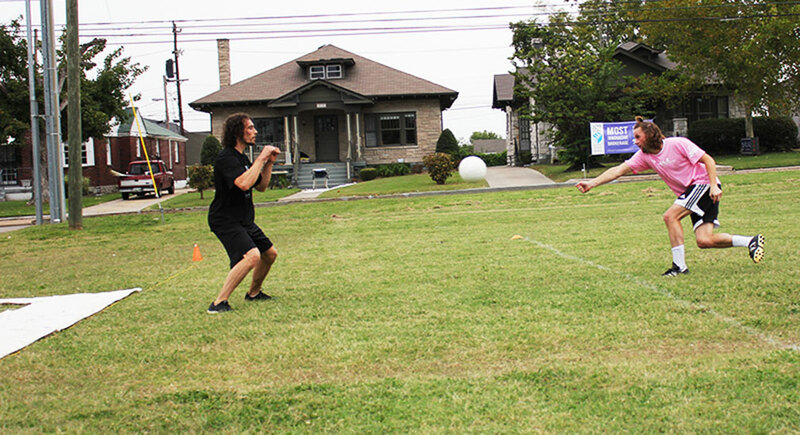 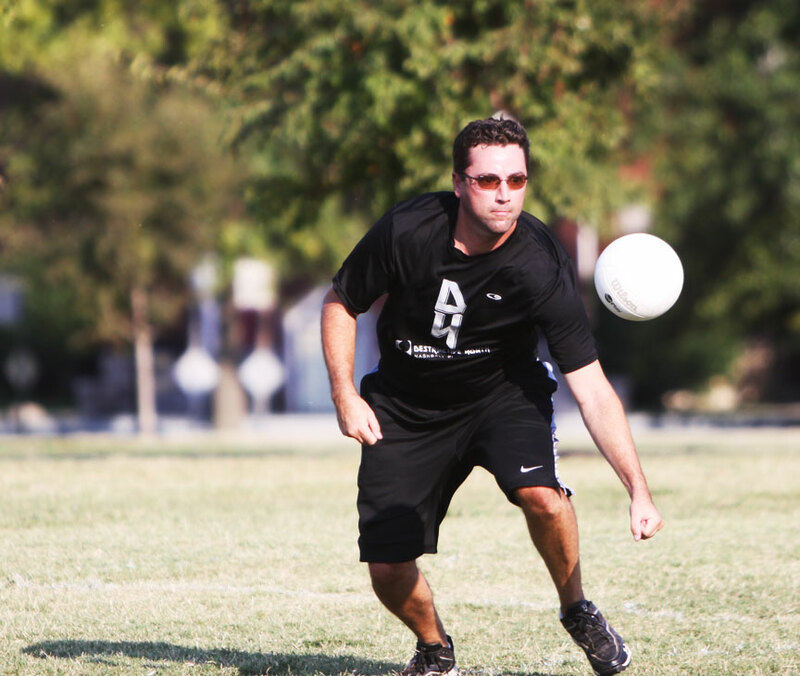 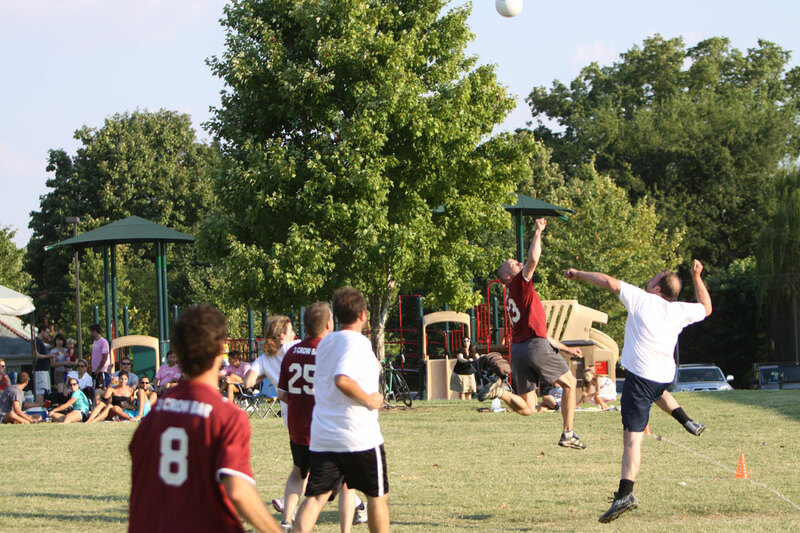 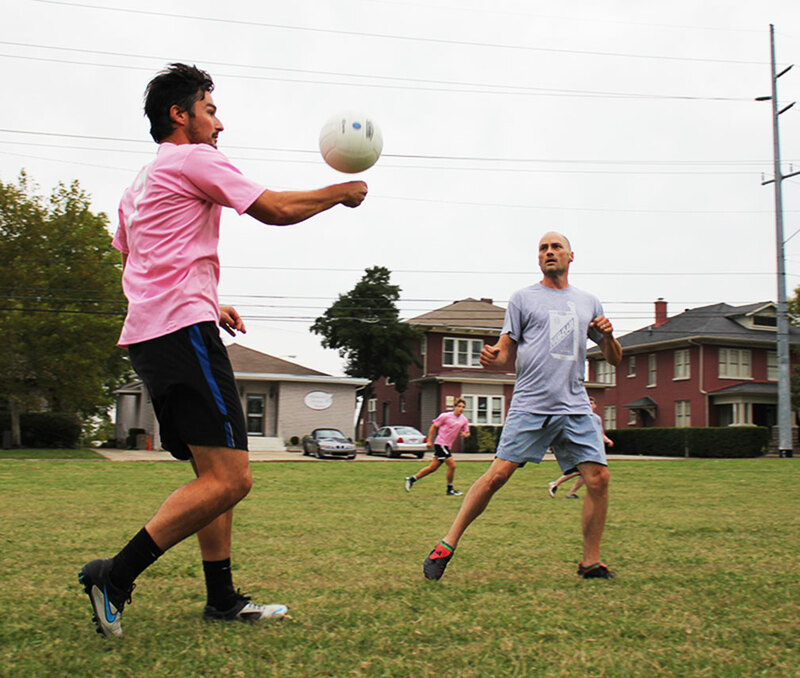 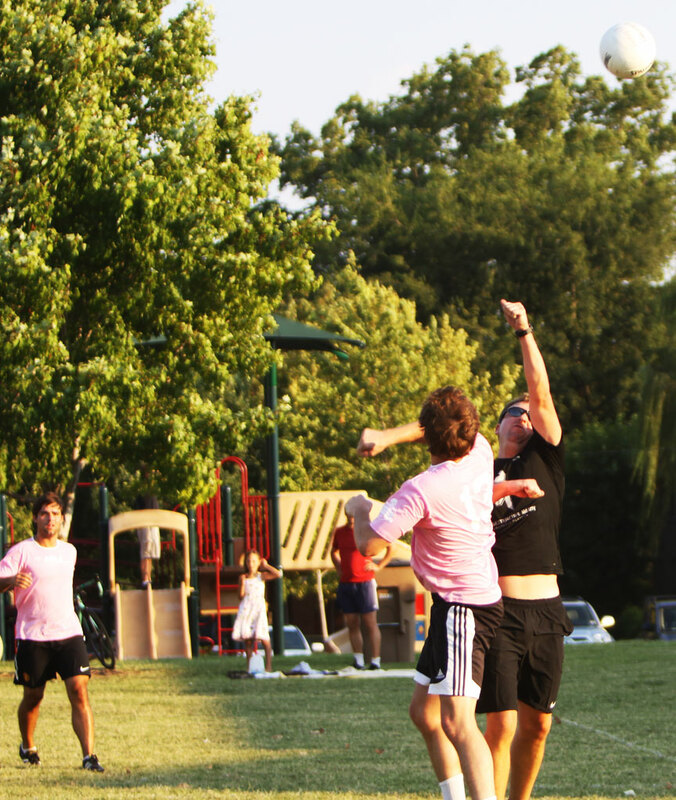 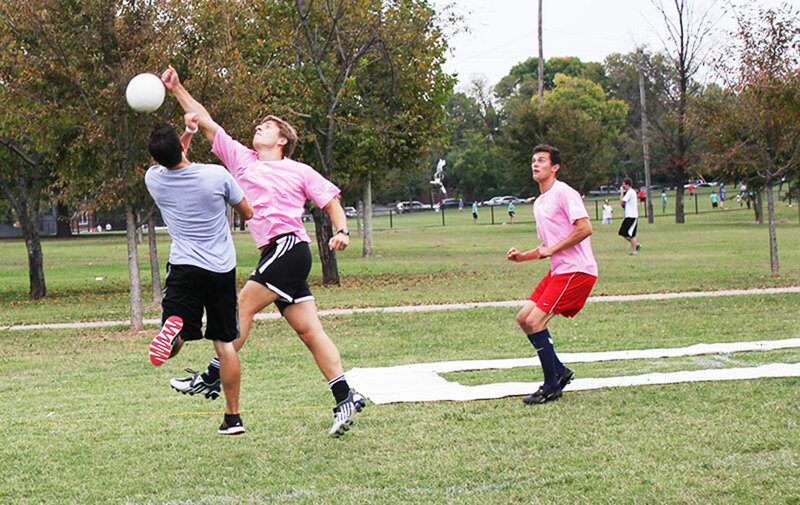 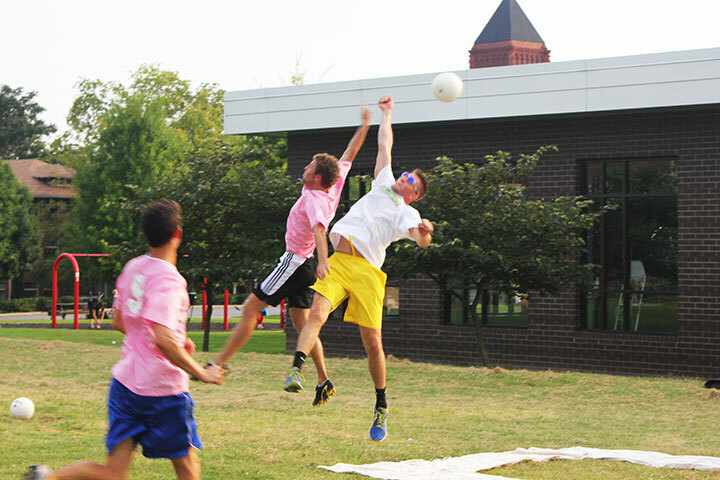 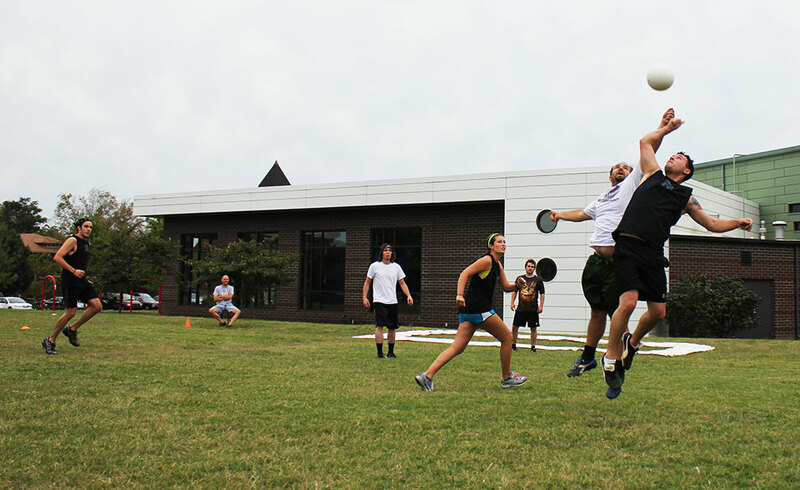 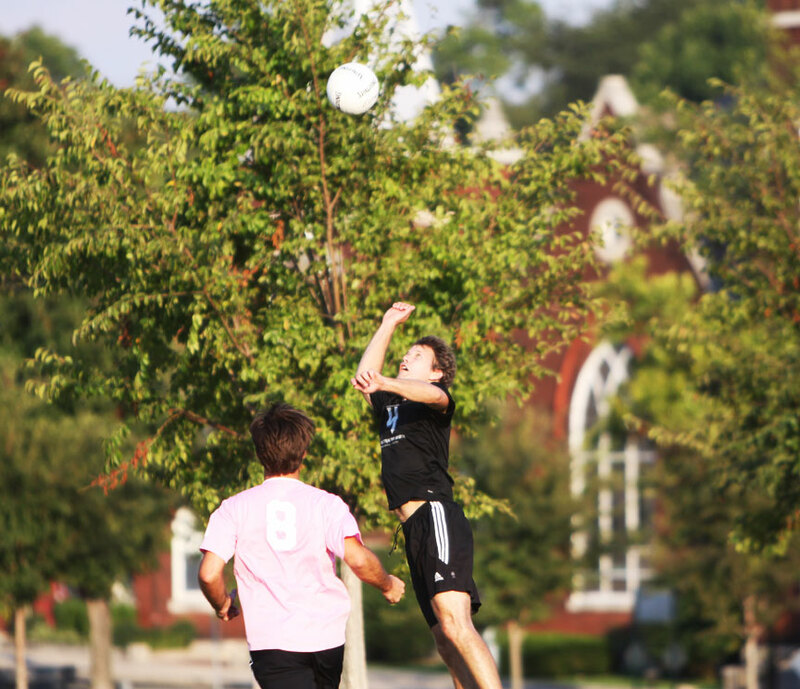 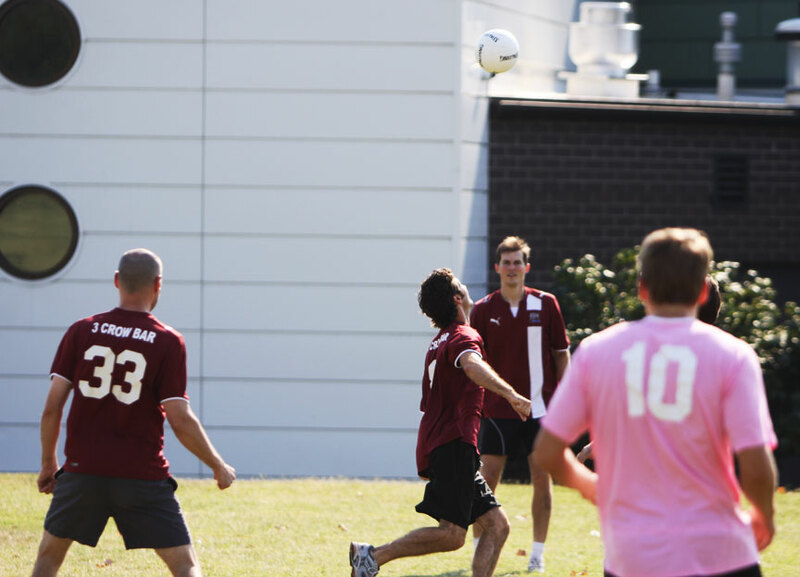 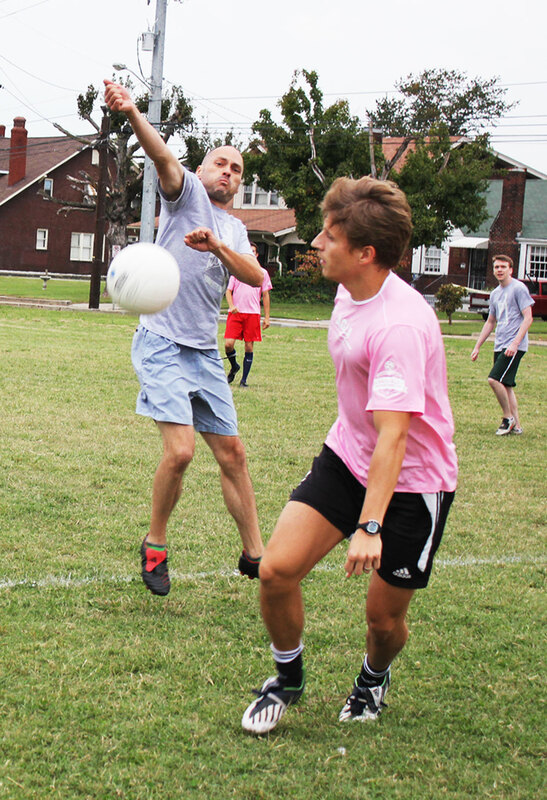 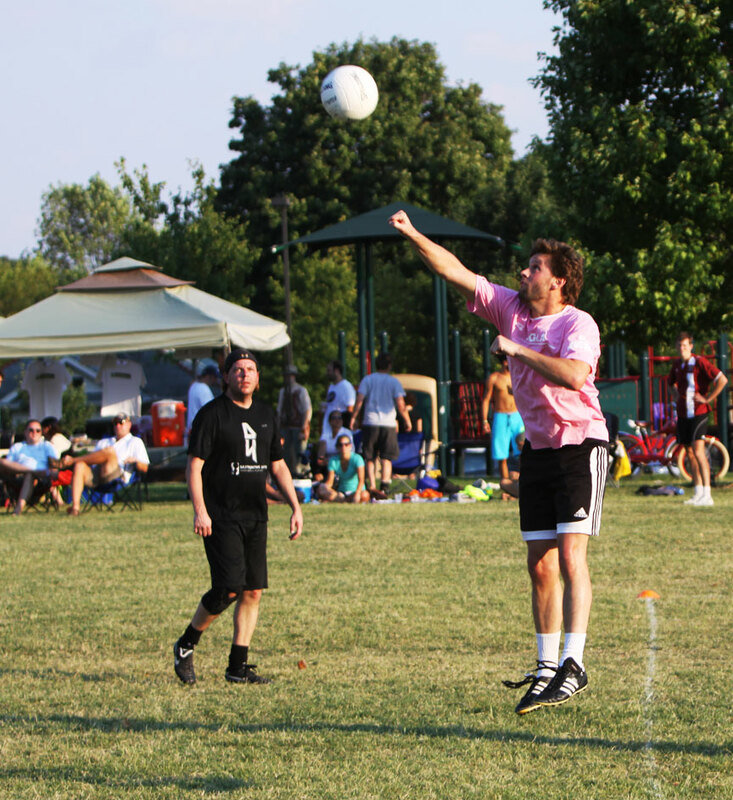 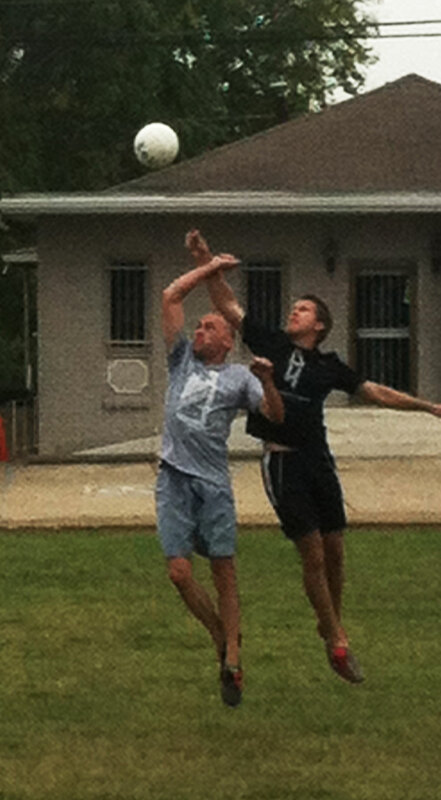 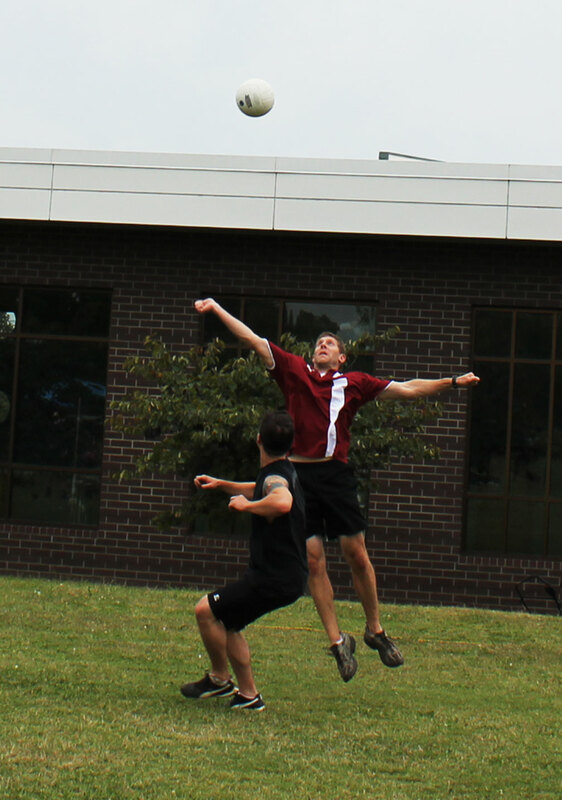 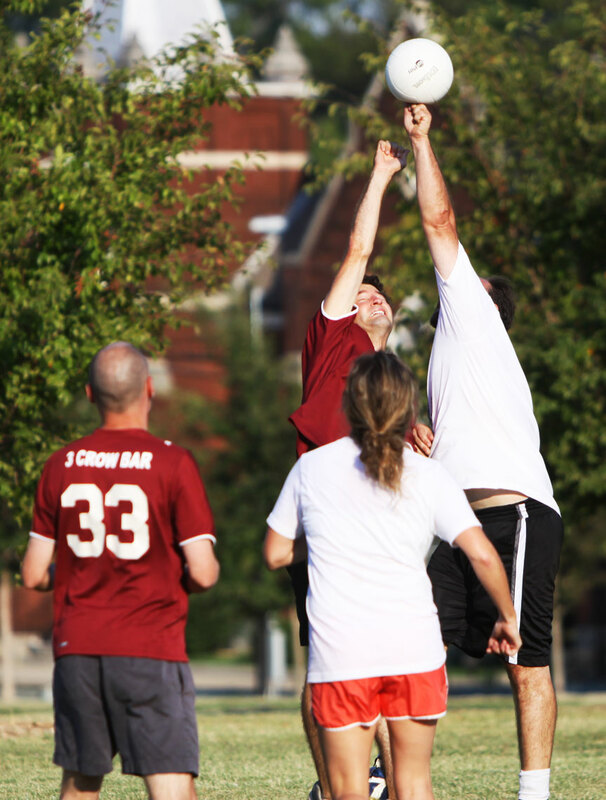 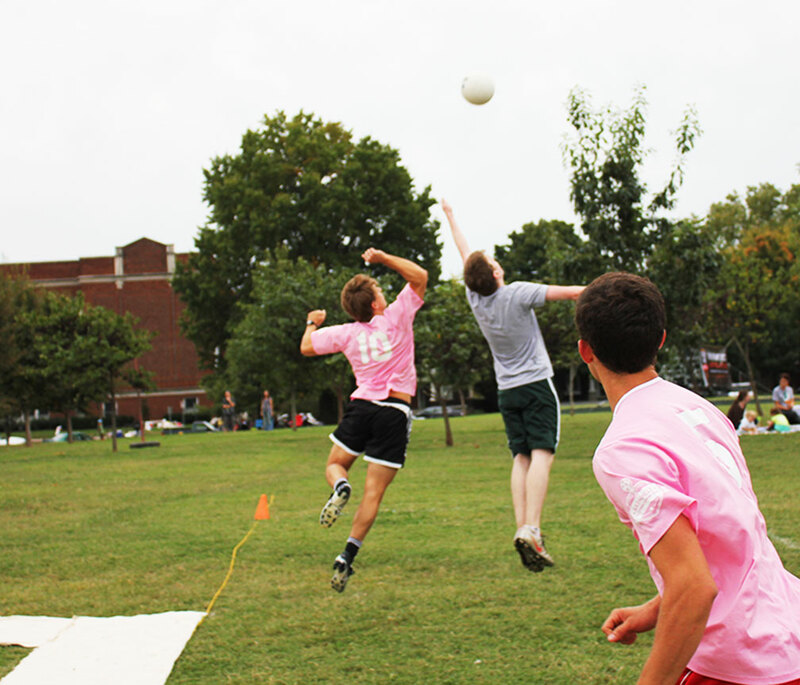 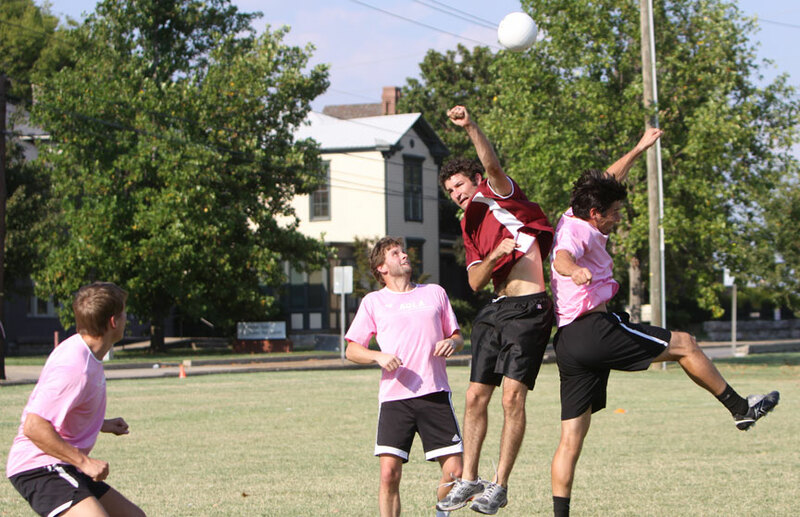 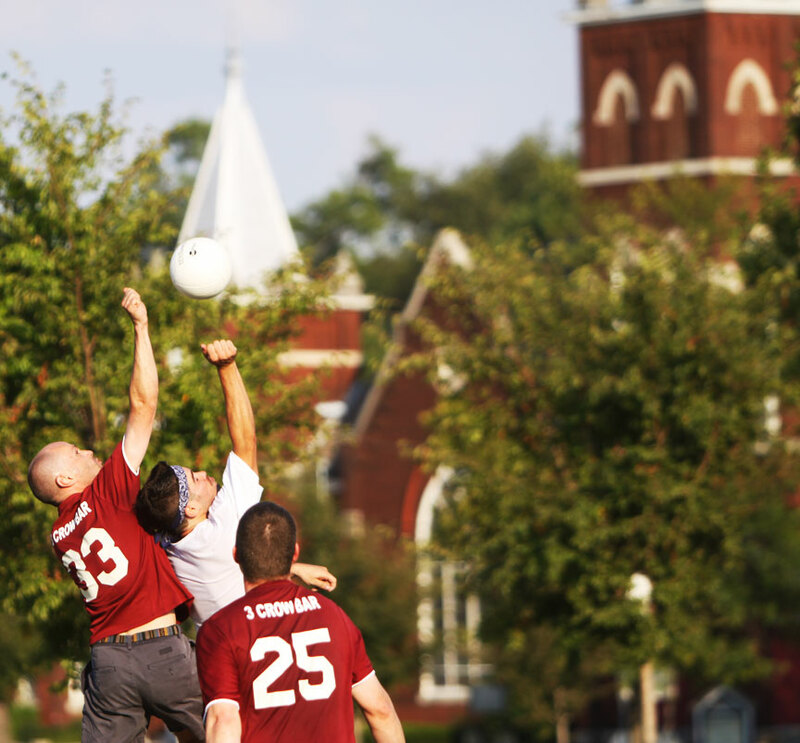 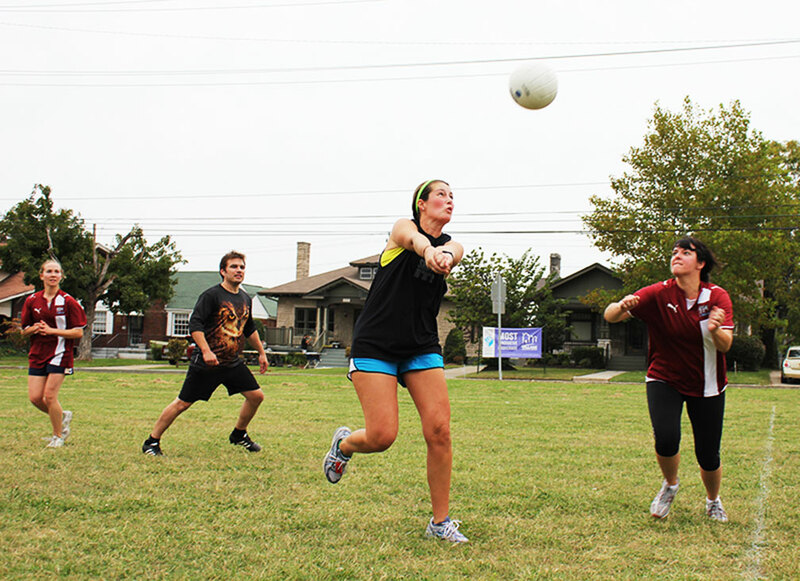 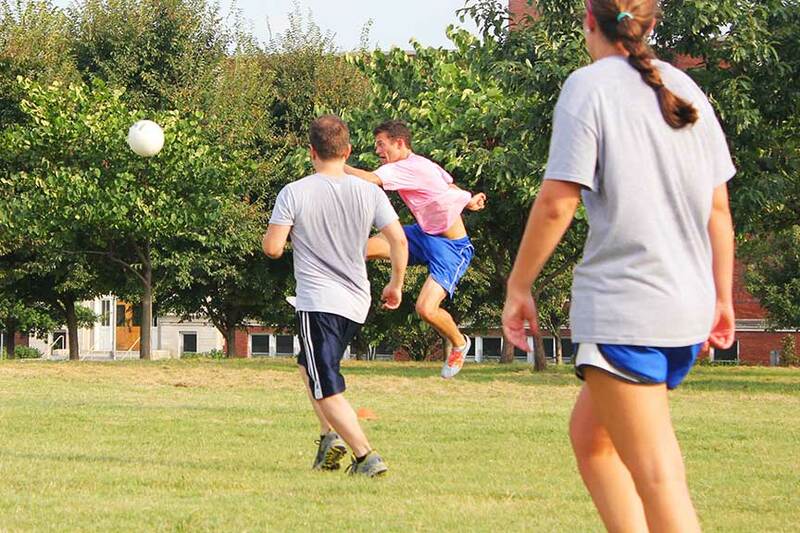 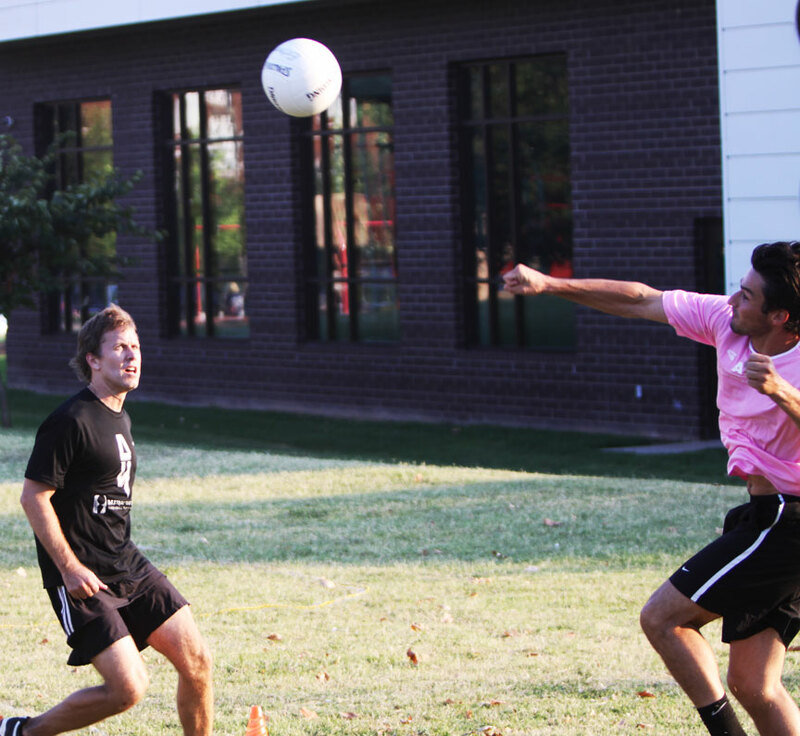 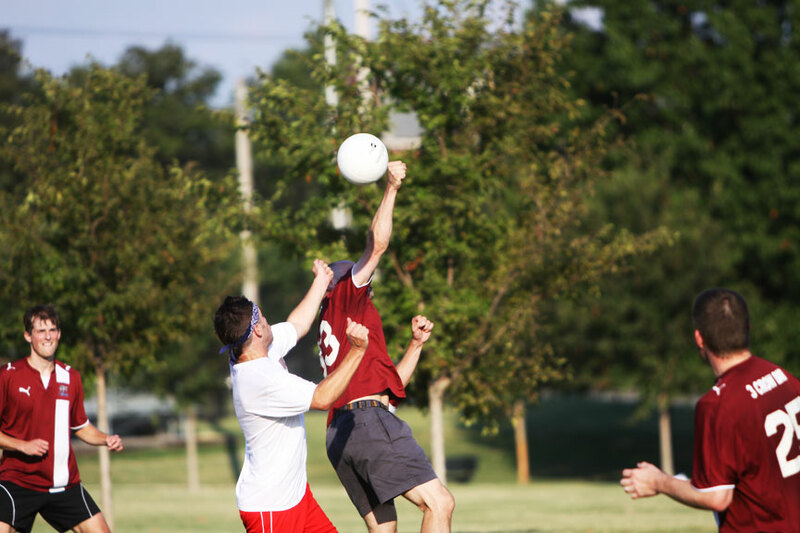 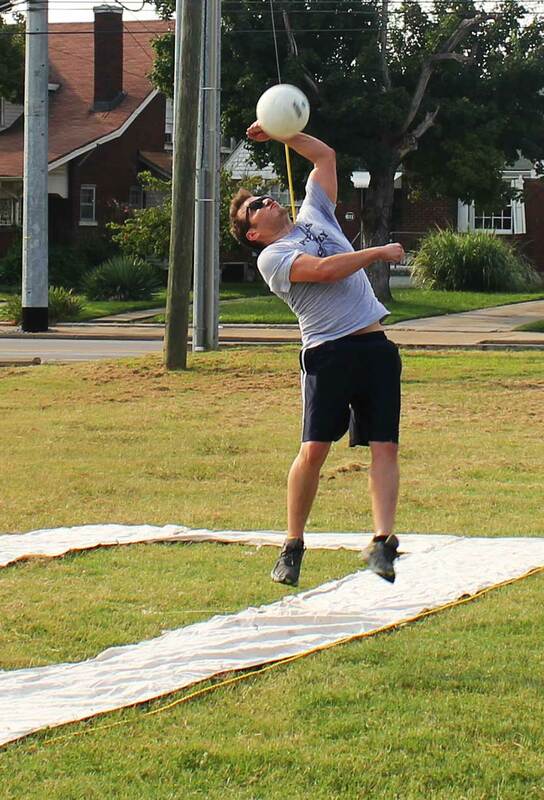 Nashball | A seriously new sport that combines elements from the games of soccer, volleyball, basketball, and ultimate. 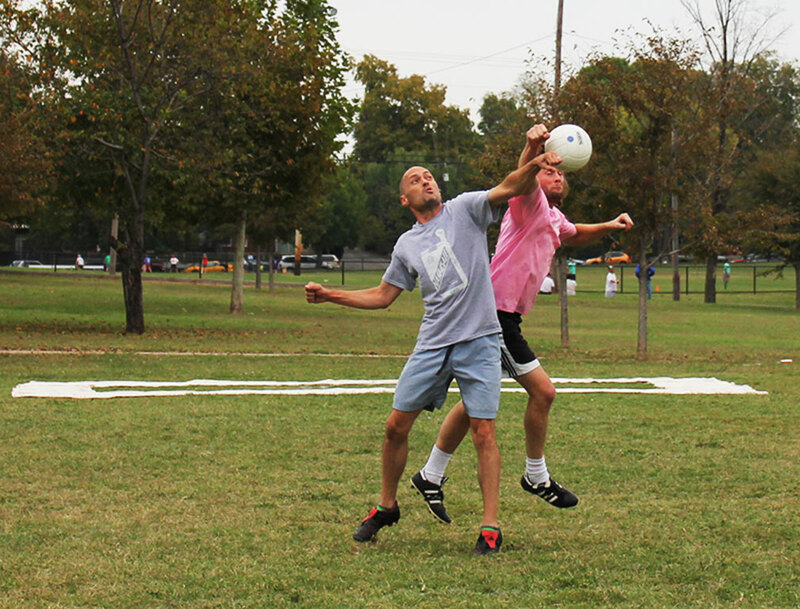 Keep hands in closed fists. 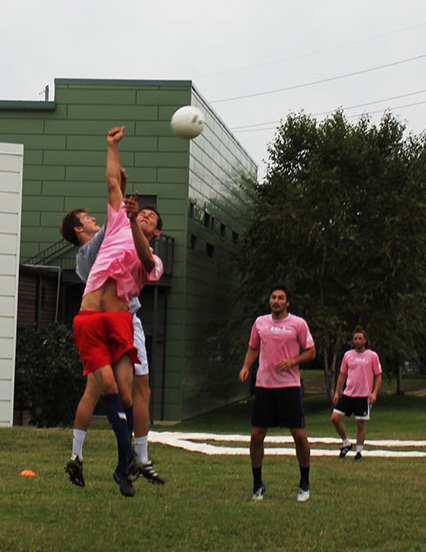 No open-hand contact. 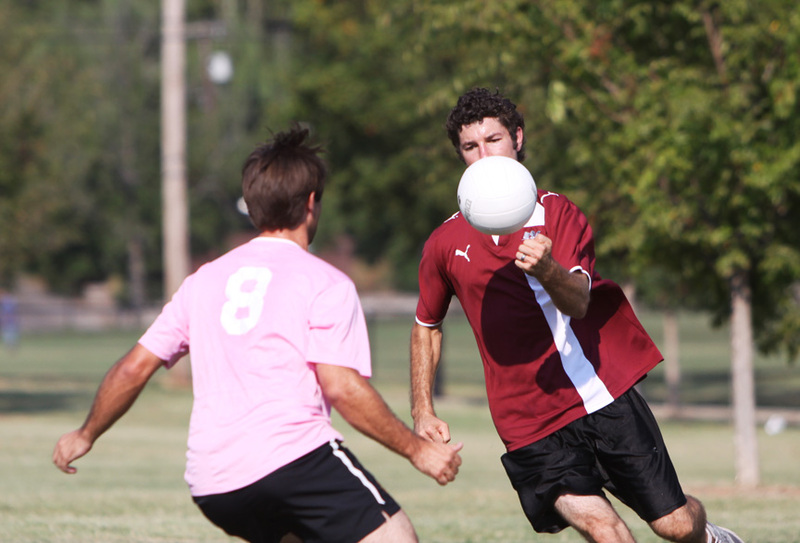 Touch the ball up to four times per person using any body part. 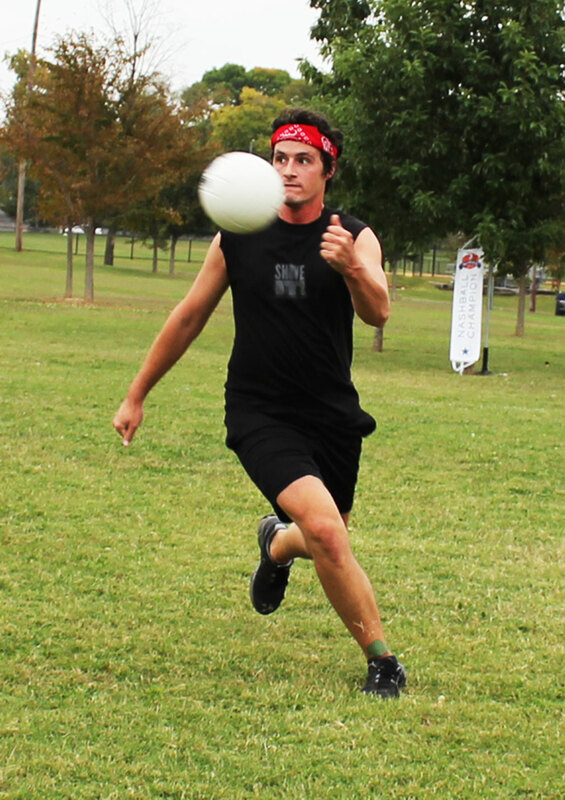 Let the ball bounce once, WHENEVER. 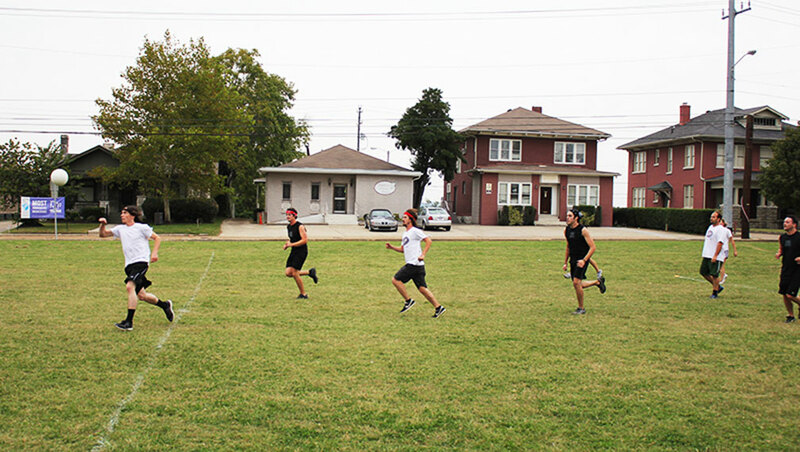 Never twice. 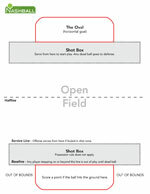 Download the rulebook or click the “Rules” tab.